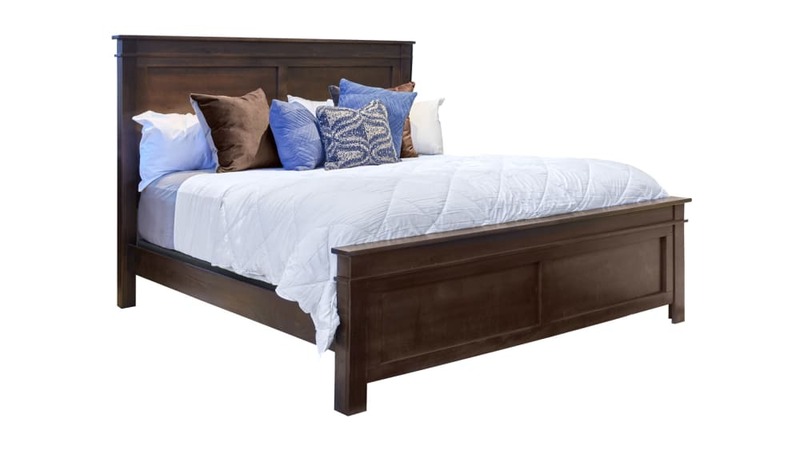 Invest in the stunning and dependable Houstonian Queen Bed for your home! With a beautiful paneled headboard and footboard, this piece is sure to transform your bedroom into the sanctuary you have always dreamed of! Rich, dark stain adds elegance, and thanks to its quality construction you can count on it to last for years to come!